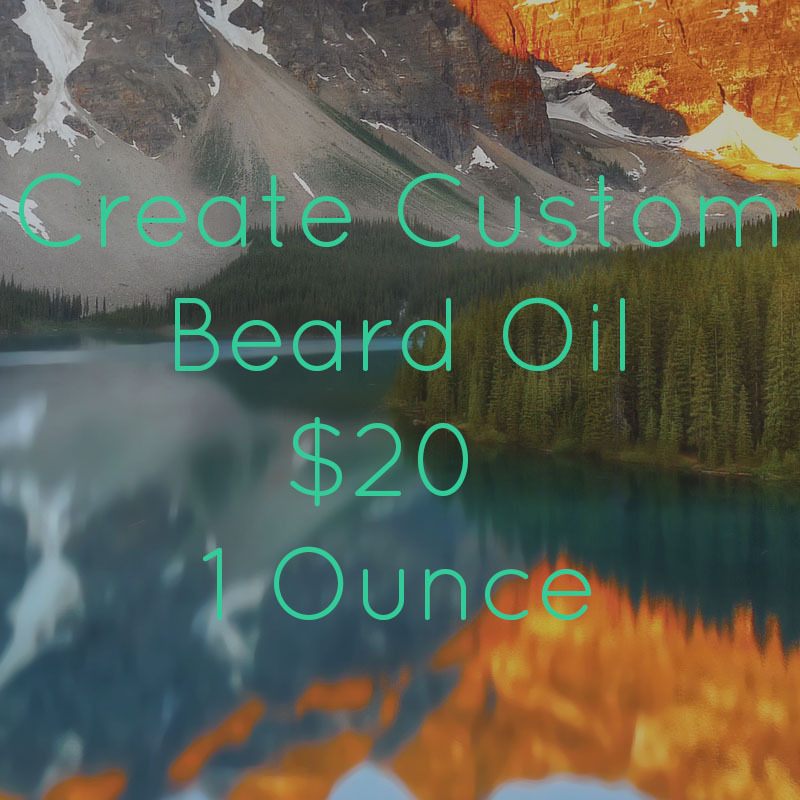 Making your own beard oil is a great way to control not just how your beard smells, but each essential oil can give your beard and your self a healthy boost of it’s own. Below you’ll find a list of essential oils that can give you’re beard that extra little kick. Make a beard oil on-line using our on-line beard oil builder. Bergamot: Our Bergamot is a cold pressed oil, this means that it’s made by grinding the fruit with heavy duty presses, keeping the delicate oil below 49 Celsius to prevent damage. Bergamot is commonly used in perfumery as a top note, and is great as a beard oil because it has antibacterial and antiseptic properties. Cedar wood: One of my favourite notes in creating scents for men. Beyond being one of the manliest fragrances, it also in aromatherapy is known for having a calming scentCedarwood is an awesome essential oil that goes all the way back to biblical times and earlier. Cinnamon: Cinnamon is a heady scent, a perfect base for evenings…and something to get you through the winter, warming you up from the inside out. Cinnamon is also great for summer evenings as in it’s natural oil it’s rumoured to keep the mosquitoes away. This base note has calming properties and will give you an air of tranquility. Clove: Cloves have been used for making fragrances since ancient times, but had fallen out of favour until the recent surge of interest in beard oils. It has never fallen out of favour with the aromatherapy crowd where it’s been used to keep away everything from spirits, viruses, and even old age. This is a spicy and powerful scent. Eucalyptus: Great for giving an extra kick to the top end of every scent, Eucalyptus is used quite commonly in beard oils as it not only smells great, but can do wonders for your skin and beard. Lavender: When you’re manly enough to use a beard oil, it doesn’t hurt to have a little softness to your scent. Lavender is used extensively in all of our scents, but also has a ton of usages in aromatherapy including calming, pain relief, treatment for some respiratory issues, and is beneficial for your skin. Lemon: Lemon has a ton of other health benefits, but is really beneficial for beards in it’s detoxifying aspect. It’s a great top note to round out a lot of scents. Click Here To Start Making Your Own Beard Oil On-line. Peppermint: This will make you feel alive! Having that scent under your nose gives you the perfect pep to start the day, and that cool peppermint feel on your skin isn’t something to shake a stick at either. As a natural stimulant, Peppermint is thought to stimulate hair growth and prevent hair loss. There is a reason it’s in so many hair products. Pine: Pine gives a slightly softer wood scent than something like Cedar, and is a great mid note for any beard oil. It also naturally prevents itchiness, which is something every beard oil needs. Patchouli: Rich, Spicy, Sweet, Slightly Musky…Patchouli has it all! Because it has so much going in in it’s individual bouquet Patchouli lends itself extremely well with most other notes. Patchouli oil is also thought to prevent wrinkles and keep your skin looking healthy. Rosemary: This can be a bit of a tricky one (just like Thyme), as it can easily overpower a scent. That being said, if you are a fan of Thyme it’s well known to help grow hair faster and thicker…as well as providing a mental boost throughout the day. Sage: One of the most widely used scents in aromatherapy, sage has a lot going for it in terms of helping you have a healthy beard. It’s also known to keep bad spirits away, and who wants those?Sandalwood: Of the woods on this list, Sandalwood falls in the middle of the road between Pine (being a softer scent) and Cedar (Smelling like you just finished chopping down a third of a forest). It’s been a cornerstone of aromatherapy and perfumery for many years, and will continue to do so as it’s an amazing scent. It also has a host of other benefits for your beard from anti-septic, anti-fungal, benefitting growth, and has even been proven to help the body heal other areas faster through the power of aromatherapy. Thyme: This can be a bit of a tricky one, as it can easily overpower a scent. That being said, if you are a fan of Thyme it’s well known to help grow hair faster and thicker. Vanilla: I use Vanilla a lot to round out scents and it can really help bridge the gap between a heavier base like Sandalwood/Cedar and a lighter top note like citrus. This is probably my most used note in most beard oils and it hasn’t failed me yet.